Fall is the best time of year for golf course photography. The changing of the leaves just does something special to a course in the upper-half of the country. Down South, fall marks the rebirth of the golf season after a hot, hot summer. 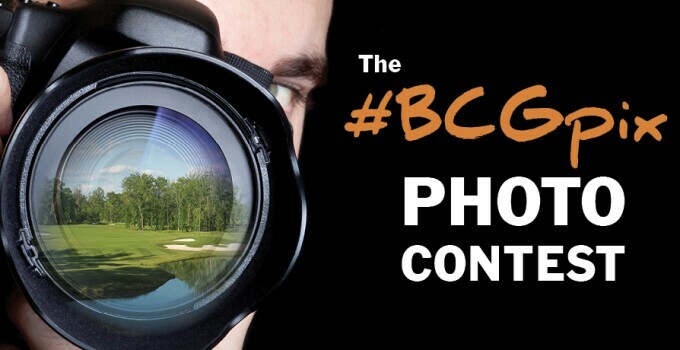 We're celebrating the changing of the season with the Fall edition of the #BCGPix contest. At 27 participating Billy Casper Golf courses, we're inviting you to take pictures of our courses and your fall golf on them! If you submit them on Facebook, Twitter or Instagram using the course-specific hashtag by Oct. 31, then you'll be entered to win a $100 gift card to the course you photographed! Yes, it's that simple. So get out there, bring the sticks and your camera and enjoy the changing of the seasons. Check out all of the submissions for every participating course here!